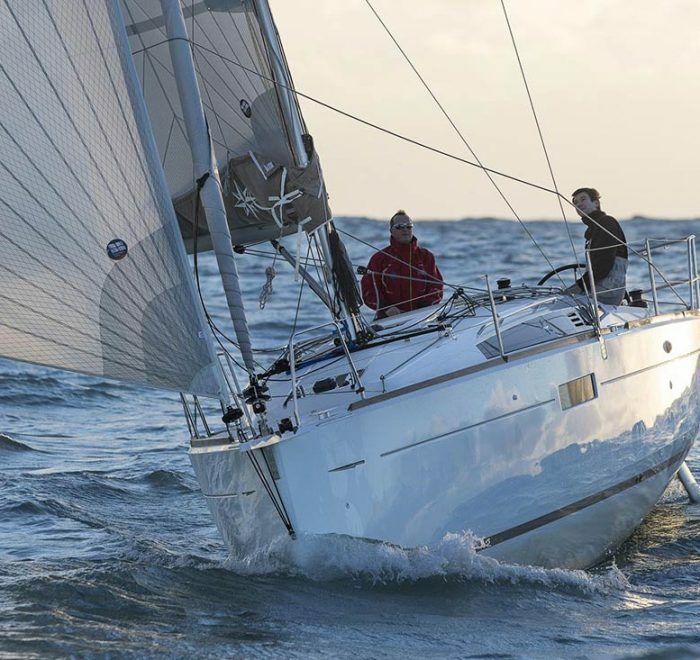 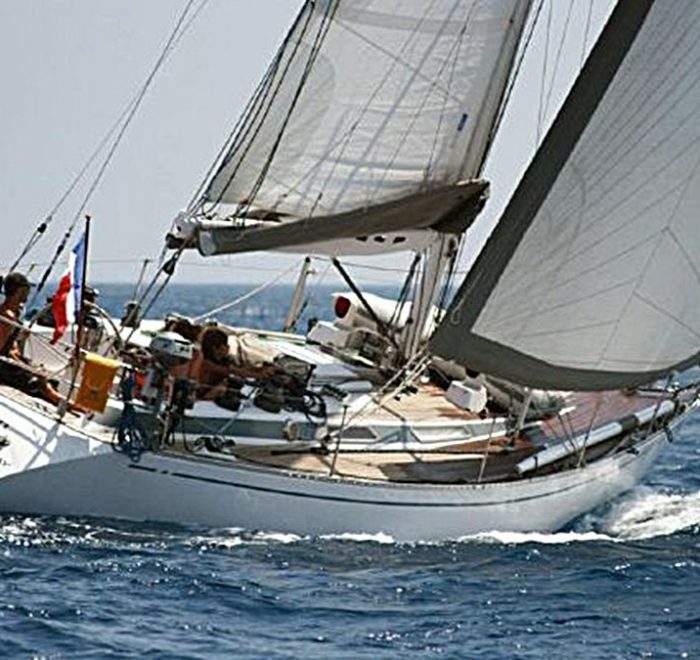 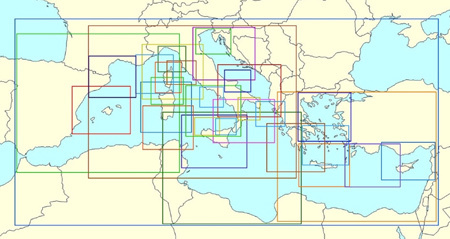 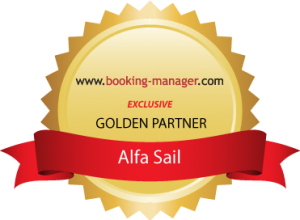 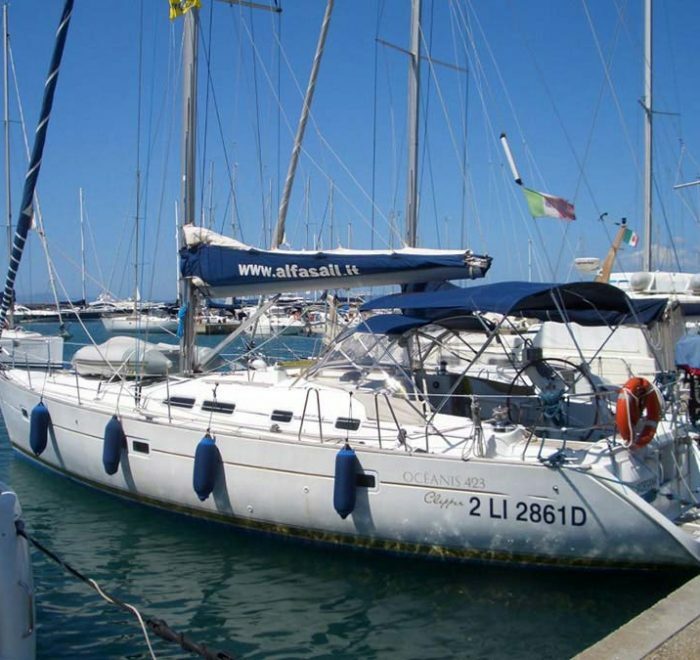 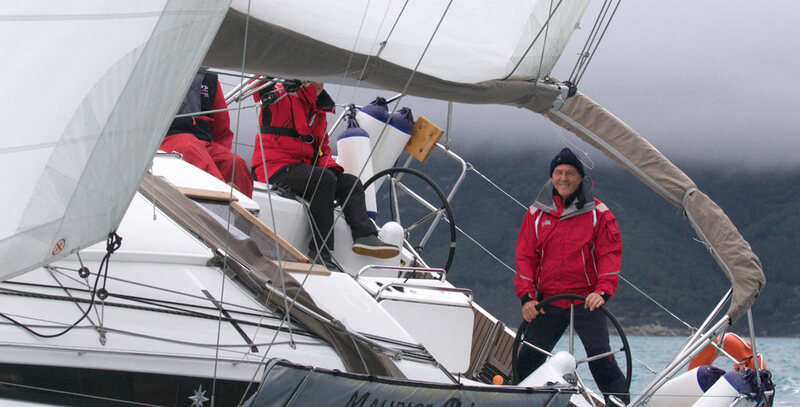 Alfa Sail is specialised in sailing boat charter, with or without crew. 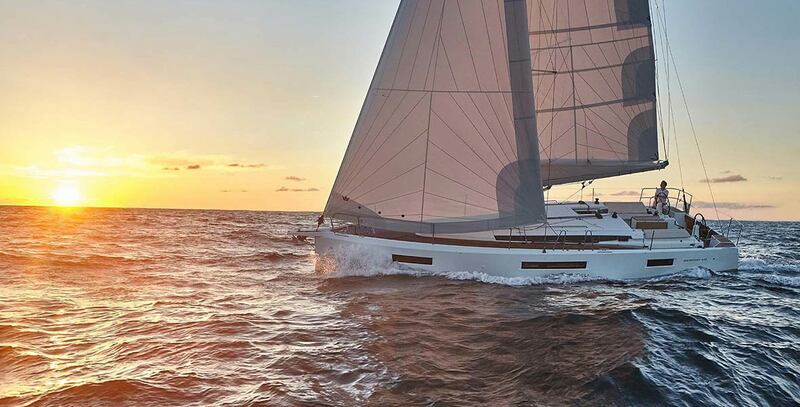 Born from our passion for the sea and long voyages, for the creeks where it is sweet to stop at sunset and spend the night under a blanket of stars. 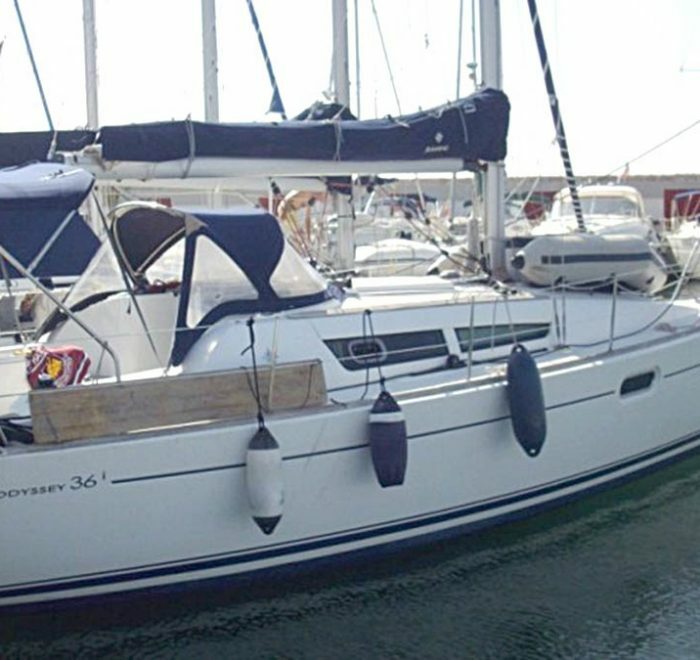 Passion that, at beginning of 2000’s, has turned into work, with the ambition to offer boats always in order and at the right price. 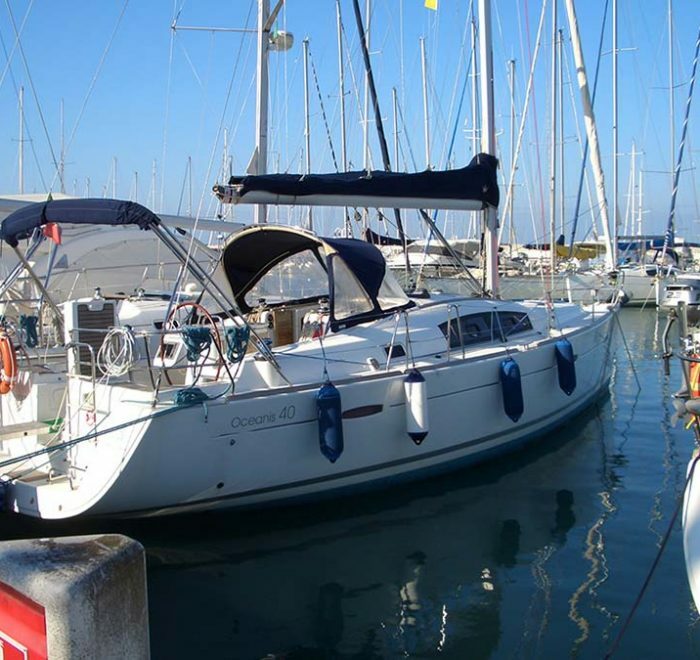 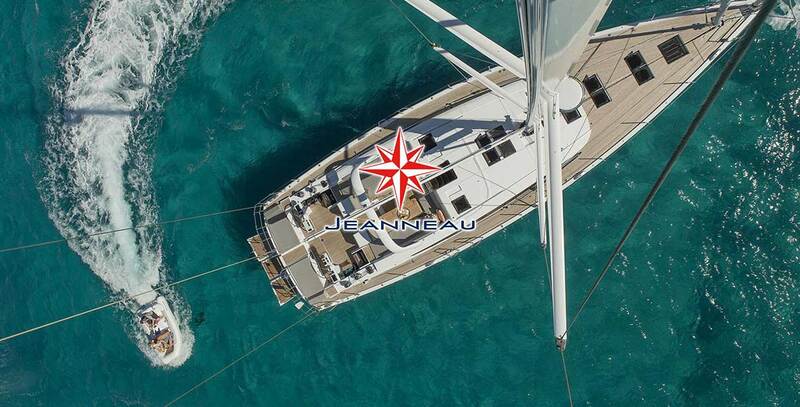 We offer brand-new and classic sailboats which are continously inspected and maintained to guarantee safe and comfortable holidays at low costs. 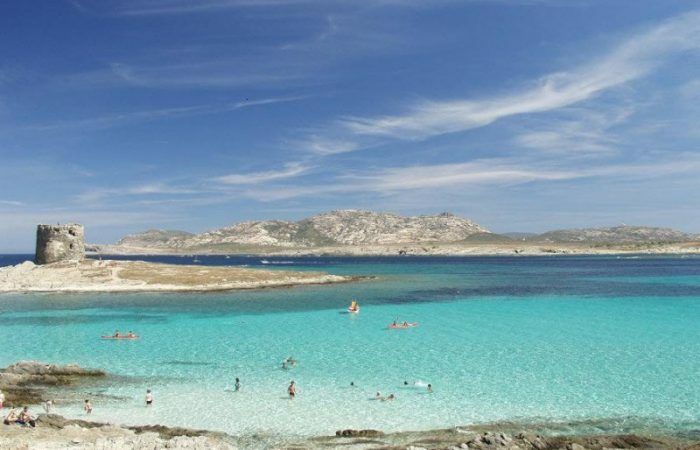 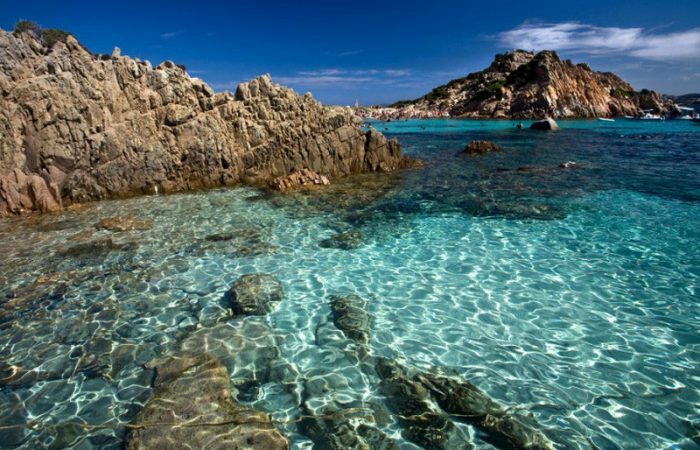 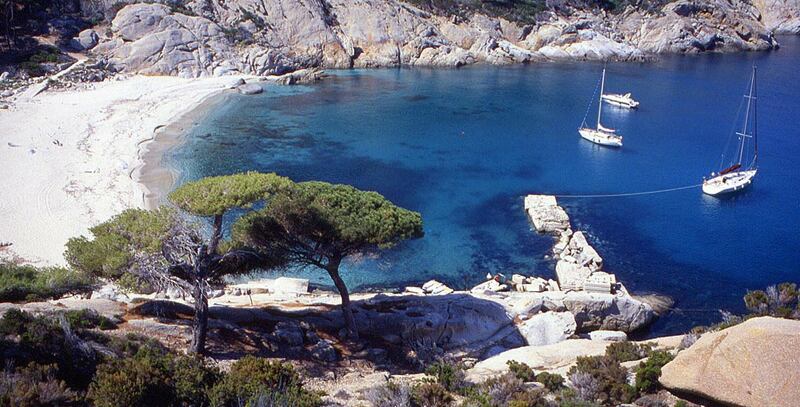 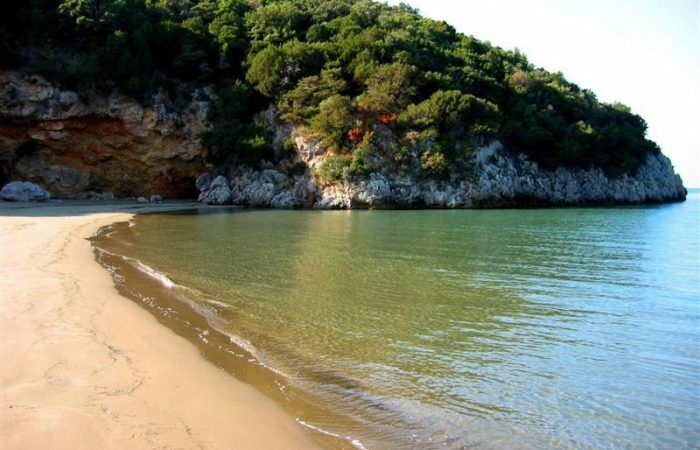 In Tuscany, from the base of Punta Ala, we offer an efficient charter fleet for sailing in the Tuscan Archipelago, Corsica and Sardinia. 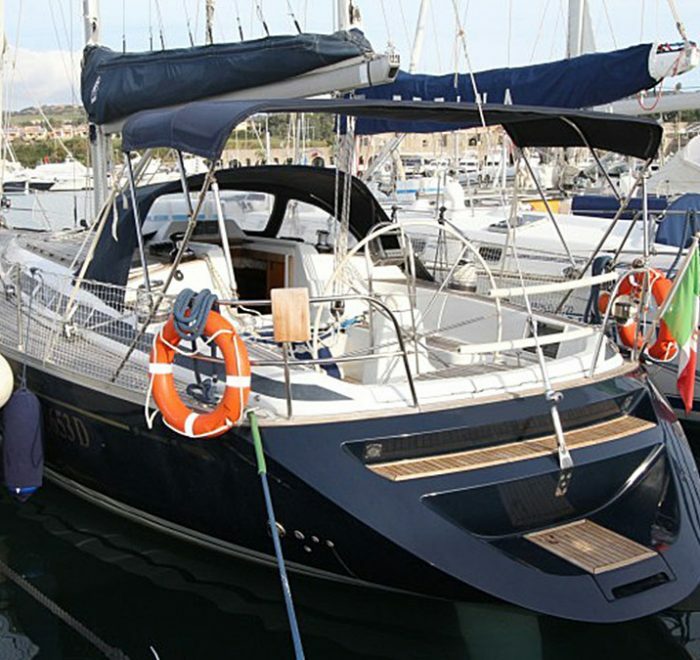 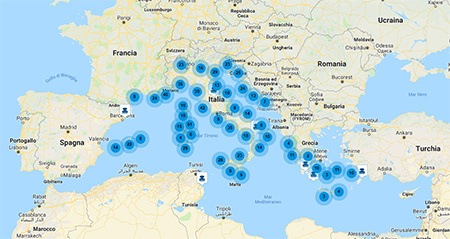 If you want to sell or buy a new or used boat, we can find the best deal for you and we will advise you and follow you with the buying experience and competence of professionals of the nautical.